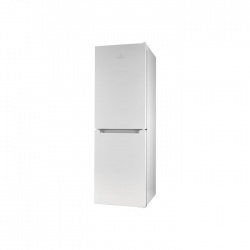 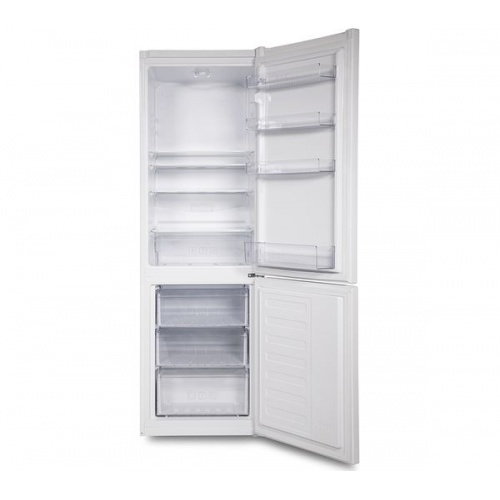 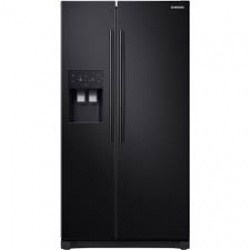 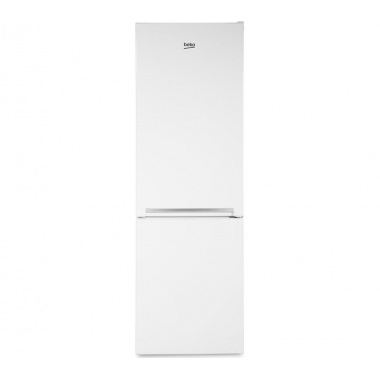 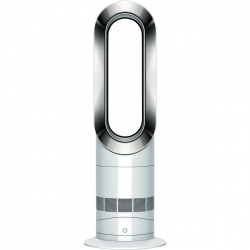 This Beko Freestanding Fridge Freezer puts your health and hygiene before everything. 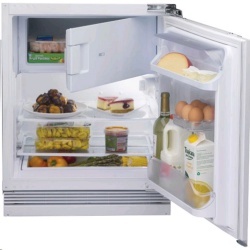 Its anti-bacterial door seal stops bacteria from forming and invading your fridge, keeping your food fresher for longer. 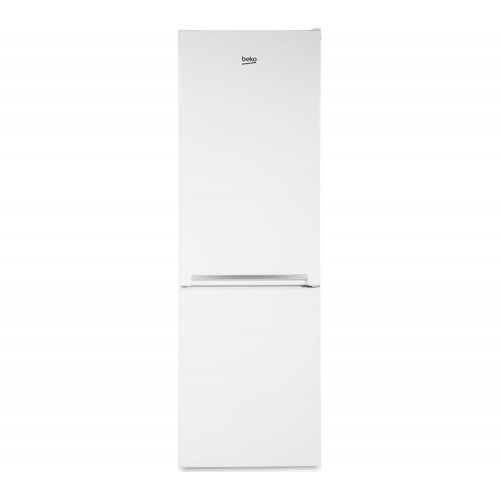 The Beko Freestanding Fridge Freezer has clear freezer drawer fronts to help you manage your freezer and plan meals more efficiently.